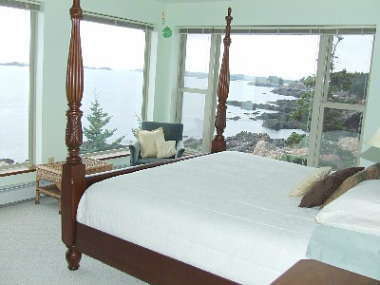 Ziva by the Sea luxury wellness retreat takes place on the spectacular Downeast coast of Maine. 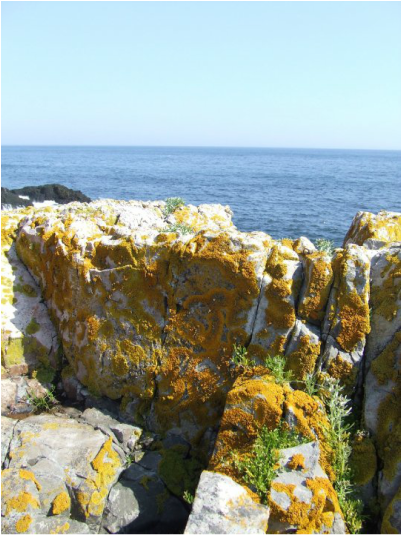 This incredible and inspiring location is graced by the timeless granite shores of the bold Atlantic ocean. It encompasses over 100 private acres of pine forests, bogs and rocky coastline. Adjoining a large tract of conservation ground, this exclusive setting offers splendid peace and solitude. There truly are few places this beautiful, serene and powerful and, at Ziva by the Sea, we have it all to ourselves. Ziva by the Sea includes luxurious, shared accommodations in a serene and beautiful space. The house offers four finished levels, extensive porches and decks and stunning views from every room. Seals, loons, sea-birds, bald eagles, moose and even breaching whales, have been spotted from the decks of the house. 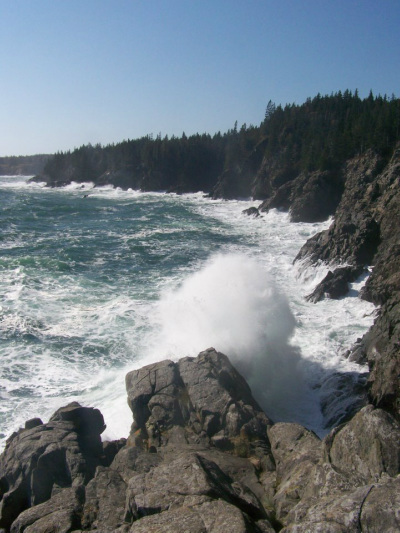 Optional excursions, before, during or after the retreat, include whale-watching in the nearby Bay of Fundy, visiting the spectacular East Quoddy Lighthouse, West Quoddy Head State Park, Campobello Island and Roosevelt's Summer Cottage, or the charming towns of Eastport and Lubec. In an atmosphere of acceptance and mindfulness, each participant will bond with like souls in learning to create her own reality. We will examine the limiting beliefs we carry and release them to create the life we desire. "Live as though you are there, and that you shall be." Every bedroom with sweeping views of the coastline. Fall asleep to the sounds of the waves on the rocks below.